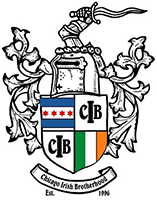 At the Chicago Irish Brotherhood, our motto is helping others through friendship. Donate to the latest Cause! !